Can't log in? Can't access full text? Here are tips for solving common problems using library resources. If you are having problems accessing library resources, contact the Research & Information Desk. You can also report problems via email to eresources (at) lists.bgsu.edu. For a link to work from off campus, it has to be proxied. Proxied links contain "ezproxy" and will prompt you to log in. You can “re-proxy” any EZProxy link to use our other proxy server. It's always a good idea to have more than one browser on your computer, because different resources work differently in different browsers, and login errors can get saved in your cache even if they are just temporary. Many login errors are resolved by trying a different browser. If you can't use a different browser, try clearing your cache and search history. Please also keep in mind that the library does not recommend Internet Explorer or Edge for library research, because these Microsoft browsers cause the most problems with our resources. Most of our resources have an alternate access link. If you cannot log in to EZProxy, you can usually log in using the alternate access link. Try one of the popular databases listed below, or use our All Databases list to find a specific resource. Please contact us at eresources (at) lists.bgsu.edu for more assistance. To find the Alternate Access Link for any database, go to the All Databases list (on our homepage under the search box). Find the database you want in the list and click the "more" link underneath the description to show the Alternate Access Link. Sometimes, a link on our website may take you to the description of a database. You can also find the Alternate Access Link on these pages, under the database description. Sometimes the link to a resource you are trying to use is a session url and not a persistent url. This most often happens with EBSCO, because the url in the browser bar is not a url you can save in order to return to an item later. 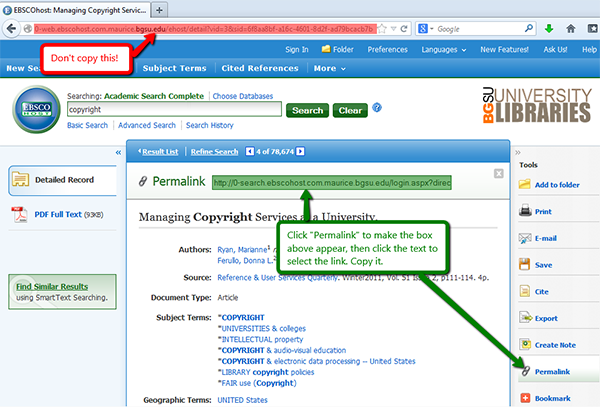 Instead, you have to find the special "permalink" for the EBSCO webpage or resource. 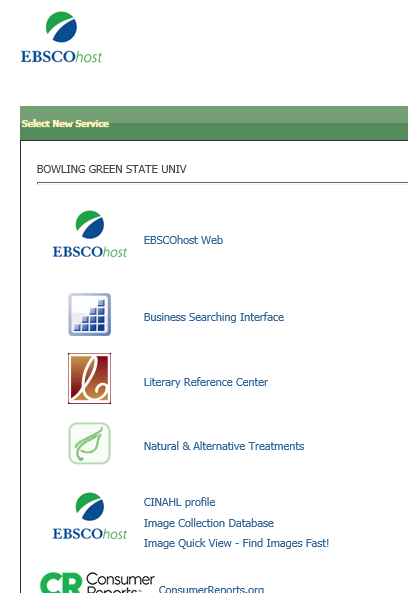 If you are trying to go to a session url in EBSCO, you will probably just be sent to a generic page that lists various EBSCO databases. 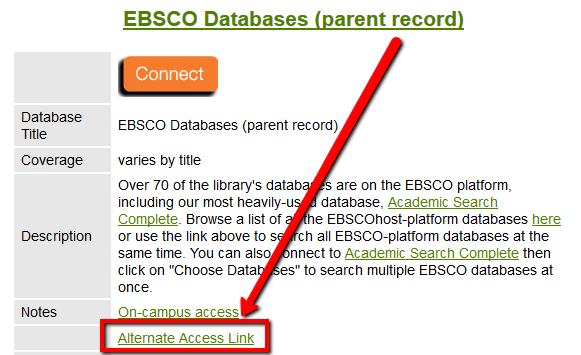 It will not link you to the article record or search list within an EBSCO database. If you cannot connect to a resource because you do not have a persistent link, usually the only thing you can do is try to find the item again in the database through a keyword search. When using databases, look for the "permalink" or "persistent link" label to make sure you can get to something later. The persistent links guide will show you how! If you are off campus, you should be prompted to log in to EZProxy before you can access an article or ebook. Make sure you are entering your username and password correctly. If you try to log in with a valid username but the wrong password 20 times within 5 minutes, the system will block you from logging in for 10 minutes. If you try to log in with invalid information 20 times within 5 minutes, the system will block your IP for 10 minutes. make sure your username and password are working by trying to log in to MyBGSU. If not, you can change your password there or contact Campus ITS for more assistance. make sure there is not a problem with your library account. Log in to MyBGSU and go to "Students" --> "Libraries," then scroll down to "Library Account At A Glance" and check your account expiration date. If your account has expired but you are still pursuing your degree at BGSU, contact the Circulation Desk at 419.372.2051 or email them at circdesk@bgsu.edu. If you are off campus, you need to be using a proxied link. If you saved a link when you were on campus and then tried to access it from off campus, the link you saved might be unproxied. You can tell by looking at the url in the browser bar. Most proxied links have the word "ezproxy" in them, like the one above. Some proxied links start with a "0-" and have "maurice" in them. A link that has neither ezproxy nor maurice in it, is not a proxied link and will not work from off campus. 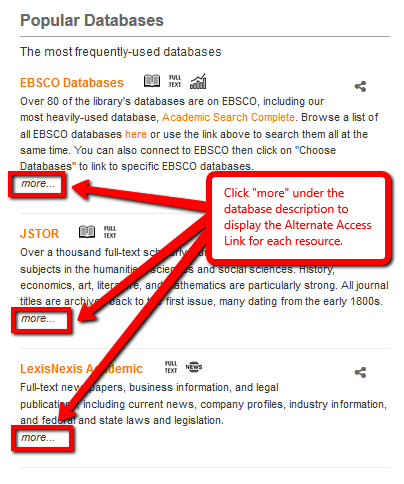 If a link isn't proxied (i.e., just starts with http://search.ebscohost.com or http://www.jstor.org, etc. ), it is easy to proxy the link yourself. Just add http://ezproxy.bgsu.edu/login?url= at the beginning and leave the rest of the url the same. Why might a link be unproxied? If you are using Google or are otherwise not starting from the library's home page, links to resources will not be proxied. 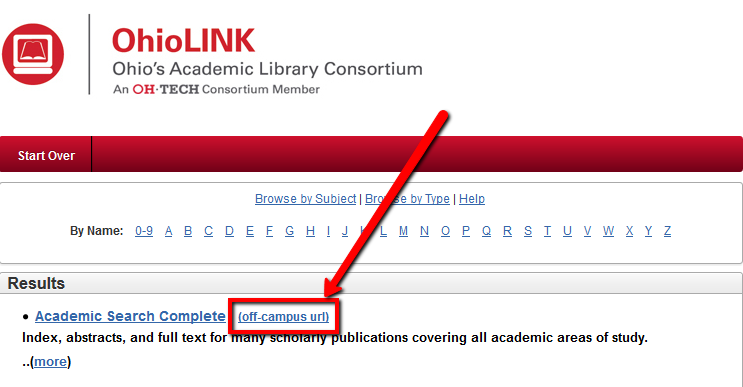 If you emailed yourself a link to an article from on campus, the link in the email may not be proxied. Just proxy it yourself as described above for full text access! This option is not available for every database. 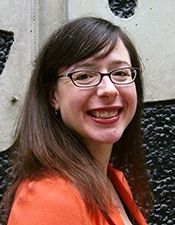 Some databases require you to set up a special account to use the database or certain features. Others are limited to just a few or only one user at a time. Some of these resources include: ARTstor, Intelliconnect (CCH), SciFinder, and Naxos, among others. 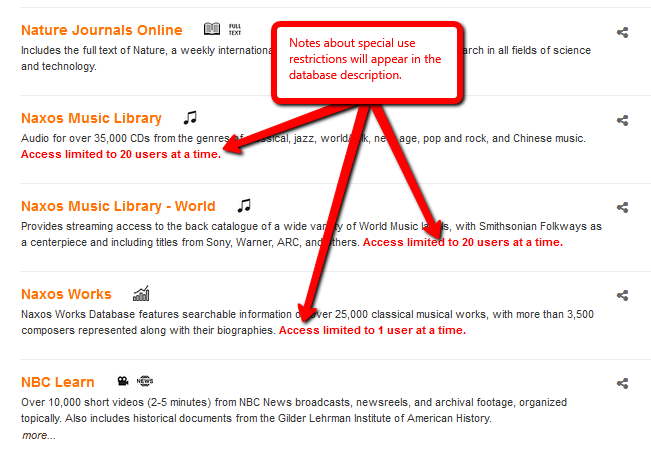 Use the All Databases list to check for special access notes about the resource you are trying to use. Likewise, some of our ebooks are limited to just a few or only one user at a time. You will find notes about this in the catalog, next to the url for each book.